Buying a guitar can be a bit of a daunting prospect for all but the most seasoned of guitar buyers. 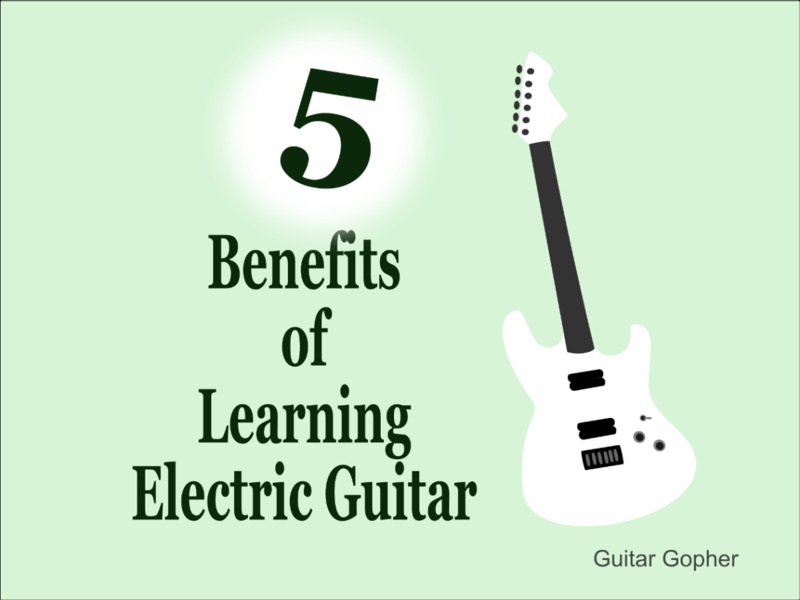 It’s not simply a matter of knowing which guitar is right for your style of play, you also need to take economics into account. Sure, a $2500 guitar will sound better than a $1000 guitar, but be better by enough of a margin to justify the price? In this hub, we’re going to look at some of the things you should be taking into account when hunting for that shiny new guitar. 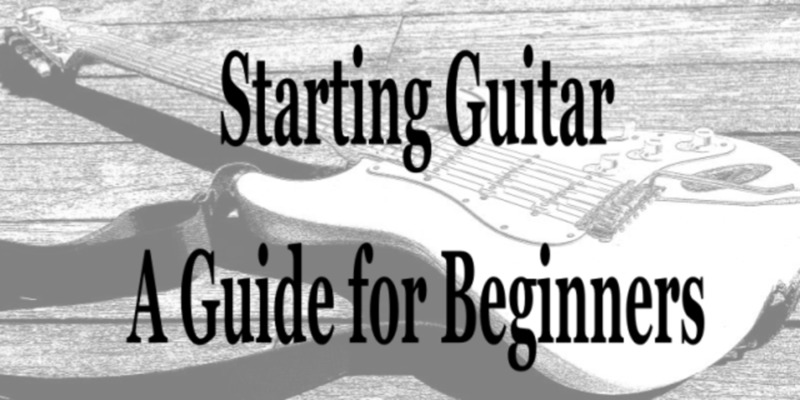 This section is right here at the top for the simple reason that, if you’re a complete beginner looking to learn guitar, you needn’t concern yourself with anything that follows. Go out and get an inexpensive “Starter Pack” that will often include everything you need to get playing, often for less than a hundred dollars. Obviously the guitar will be a far cry from the high end equipment you see your favourite musicians using, but until you’re certain that guitar is for you, you shouldn’t be spending a fortune on a beautiful Gibson or Fender Custom. 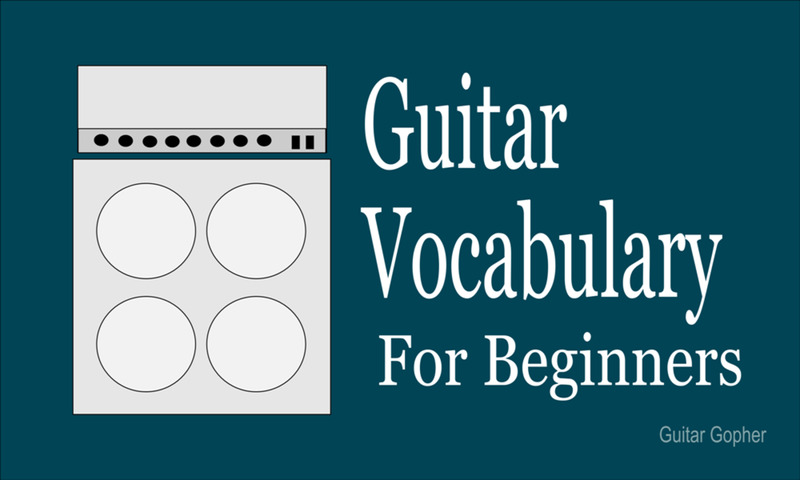 Now, with that out of the way, there are three significant aspects of the guitar itself to consider, and the order of importance you give these aspects is entirely down to you. Solid or hollow-body? Alder wood or swamp ash? Three single coil pickups or one double coil? 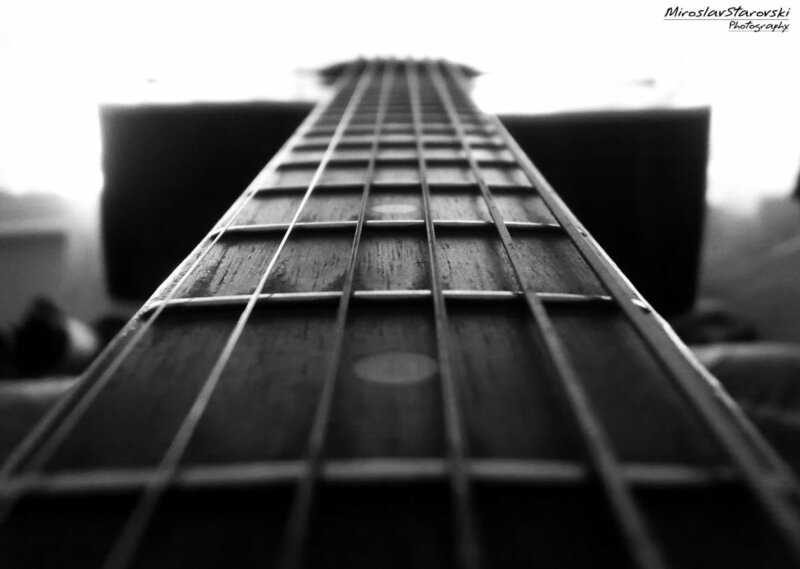 All these things affect the tone of a guitar. Whether or not this matters to you will depend on a couple of things. Firstly, are you going to be playing live and/or recording music with this guitar? If you only ever intend to be a casual player for your own enjoyment there’s little point in throwing thousands of dollars away in a search for the perfect sound. If, however, you intend to perform with this guitar, and especially if you’re going to record with it, tone may be the most important aspect. Breaking down the various designs and materials and the sounds they produce is a hub (or two!) all of its own, so we won’t do it here. As a rough guide, however, expect cleaner, brighter tones from lower cost woods such as basswood and alder. More expensive woods such as mahogany tend to give a richer, warmer tone. As far as guitar types goes, the only significant distinction in terms of tone is between solid and hollow (or semi-hollow) body. 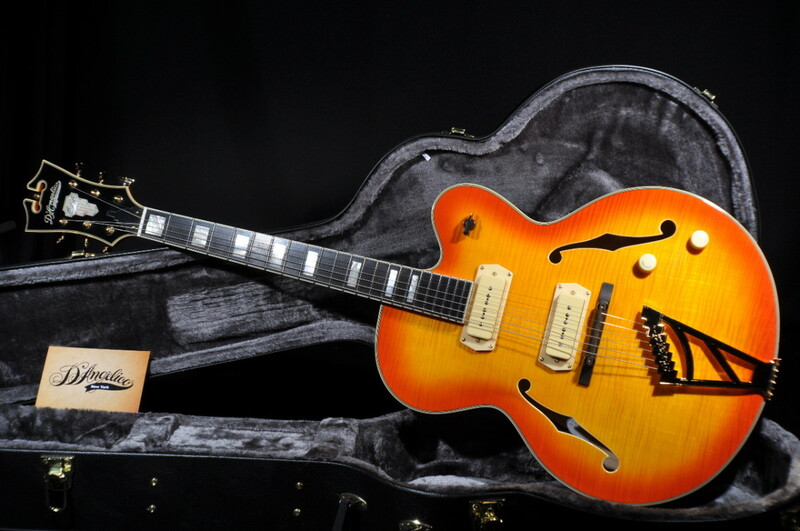 Hollow body guitars produce more of what is called a “bell” like tone, and are often preferred by jazz musicians. Unless you go custom, the type of pickups on offer will likely be determined by the model of guitar you choose, but again, as a rough guide, single coil pickup tend to produce a cleaner tone, whereas humbucker pickups lean toward more crunch. P-90 pickups give a more jazzy sounding clean tone with a little more warmth than the single coils. If the guitar you’re looking to purchase is to be your main (or only) guitar, then feel is arguably the most important aspect. 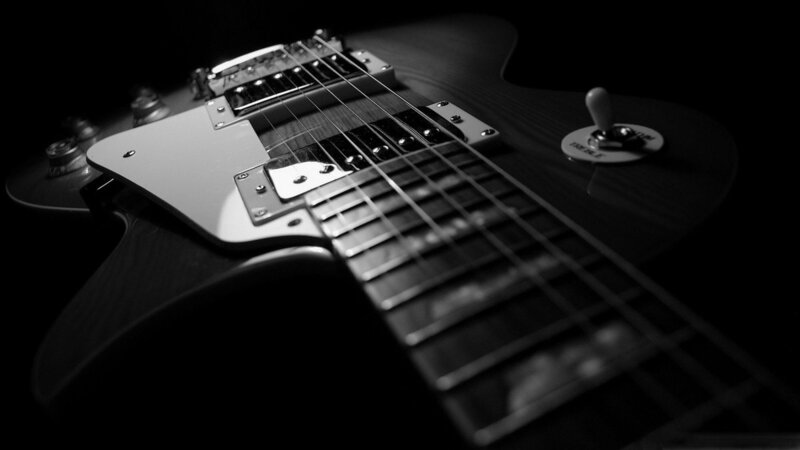 A single guitar that you will pick up to practice, jam, perform, record, etc, should be one that feels good in your hands. Things to consider in this respect are the size and shape of the body, the thickness of the neck, and the radius of the fretboard. Again, which of type of each feature would best suit you could fill a hub of its own, and ultimately it comes down to what feels best. Be sure to try a few out at a local music store before making any decisions in that respect. There are a few guidelines to go by, however. For example, higher radiused fretboards (that is, closer to being flat) tend to suit soloists more. Also, if you’re a quite a small person, you might want to shy away from the popular ES-335 style guitars, which are quite large in the body. Similarly, if you have large hands you might feel more comfortable with a chunkier neck than a thin one. This should be the last thing on your mind, right? As long as it feels good and sounds great, who cares what it looks like? Well that’s often not the case. Looking “cool” is a big part of playing guitar, and while you shouldn’t sacrifice the tone and feel fully for something that looks good, perhaps you shouldn’t disregard the appearance altogether. Especially if you’re going to be performing with this guitar. Unfortunately there’s not much in the way of advice that can be given in this respect. All tastes are different, and what you think looks good will likely be different to what another guitarist thinks looks good. Look at your favourite musicians, stand in front of a mirror at the guitar shop, whatever you need to do. Figure out what works for you, because only you can. Here’s where it gets a bit tricky. The price of guitars vary wildly from “How can they manufacturer a guitar that cheap? !” to “$6000?!”. As with all things, there is a law of diminishing returns in effect here. The ratio of guitar quality to cost goes up rapidly at the low end of the price range, but falls off quite dramatically when you start getting above the $1000 mark. 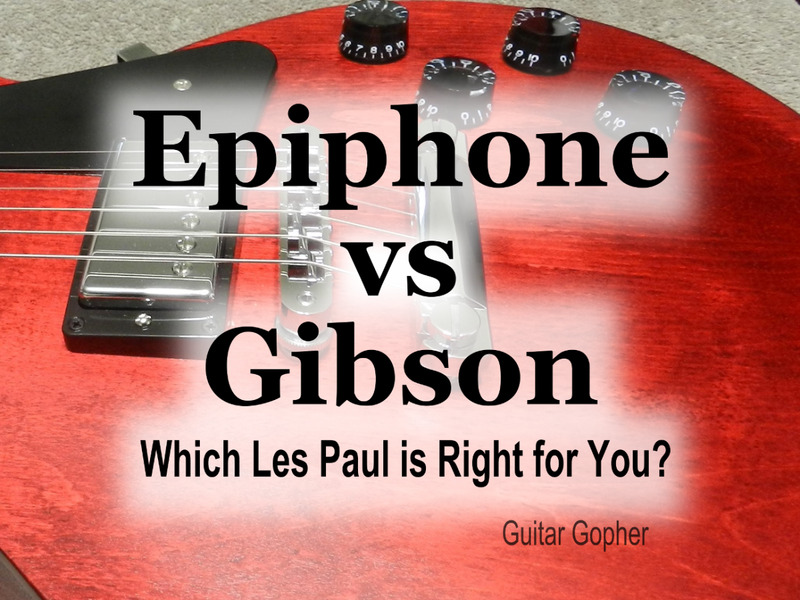 A $120 guitar will do the job for a beginner, but a $400 Epiphone will look, sound, and feel light years better, and will be well worth the upgrade if you intend to keep playing. Similarly, a $700 Epiphone will be a noticeable improvement again, though whether or not it would be a worthwhile one would depend on you. A $2500 Gibson will undoubtedly be a higher quality build, feel nicer to play, and produce a nicer sound than the Epiphone, but now we start to get into the murky area of “is it worth all that extra money?” and that question only gets more pronounced when you move into the really high end guitars, such as a Gibson Custom, which may be closer to $5000. The truth is, if the cost of a guitar is a concern, you don’t need a super high end guitar. You might want one, and whether or not you can afford one is between you and your bank account, but the difference in the quality of the guitars themselves is small enough that there’s no real practical upside to going big vs going really big. You just get the bragging rights and prestige of being able to say you have one, perhaps showing it off briefly from time to time before putting it back in the case and locking it in a vault somewhere so it doesn’t get damaged. At the other end of the scale it’s almost certainly worth spending a few hundred dollars rather than less than a hundred if you play often, and if you perform or record, it’s worth going a few hundred dollars further still to get a better quality build. A brief note on buying used guitars. Obviously there is risk associated with buying anything used, but with guitars you really need to take in the whole picture. Some great deals can be had on second hand guitar market, especially at the far ends of the price spectrum. You can pick up a cheap beginners guitar that might cost $100 brand new for less than $50 on auction and classified sites. At the other end of the scale, you might be able to find a rare gem in the form of a high end guitar that’s perhaps not been looked after as well as it should have been and so is heavily discounted over a new model. Be sure to consider all the variable. It may seem like a good deal buying a mint condition Les Paul from eBay for $120 when the equivalent new guitar would cost $280, but is it still a bargain if you have to drive for 2 hours to pick it up? A worn guitar may seem like a good deal but take into account any work it might need, are you going to have replace any parts? As with all purchases, your own circumstances affect the choice greatly and only you can make that call, but hopefully this hub has given you enough to go on. How much would you spend on a guitar?